Want to know the latest news about what system updates to support for HEIC photos? This post tells you that the 16th version of the Android mobile operating system – Android P, supporting the HEIC format image now. 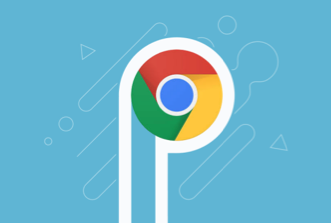 Google’s Android Pie, also be simply called Android P, was officially released on August 6 in 2018. It’s available for Google Pixel devices and the popular phones, Sony Xperia XZ3 even became the first device to pre-install Android P.
Google is doing much to improve the overall experience of Android P, a bunch of new features makes it is appealing, such as the fresh Look and Notifications, Official dark mode, screenshot tools, Dashboard, Lookdown mode, Gesture navigation etc. To catch up with Apple’s footstep, Android P is supporting HEIC image format as well. What is HEIC? 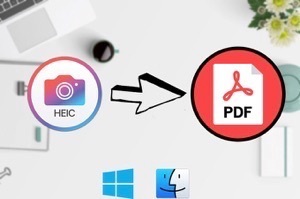 HEIC is the file format name Apple has chosen for the new HEIF standard, which is based on the HEIF (High-Efficiency Image Format) standard that allows users to have multiple compressed items in a container on your machines. Thanks to advanced, modern compression methods it allows digital photographs to be created in smaller files sizes, which retaining higher image quality than its JPEG alternative. HEIC, as a new image format, it was not initially supported by all computers and devices. Simply put, you may not be able to open HEIC images on your mobile device or computer. With HEIC, you can save your photos in higher quality with less storage, which achieves two things at one stroke. As a trend, more and more system, devices, and applications are updating to support this image format. Android P is one of them. Now, photos transferred or shared from other iOS devices can be directly checked on Android P devices.